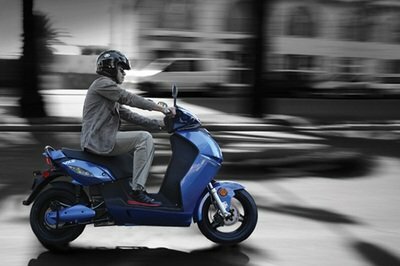 Versatile, compact and efficient, the 2013 Vectrix VX-2 is ready to help you deal effortless with the city traffic. Fully electric and with zero emissions the Vectrix VX-2 is aimed at those who put efficiency and love for the environment on top of their priorities list. 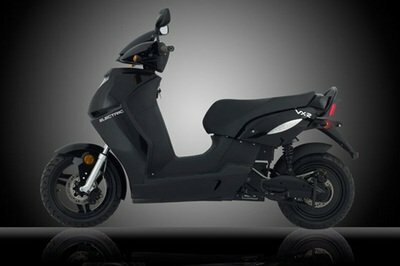 As far as power is concerned, the 2013 Vectrix VX-2 is equipped with a rear hub electric motor which can propel you to a maximum speed of 45 kpmh. The electric motor is powered by a SLA 48V (60 Ah) battery which can be fully charged in 3.5-5 hours and offers a maximum range of 88 km. The ride quality is kept in check by a front telescopic fork and a rear pre-load adjustable single shock. 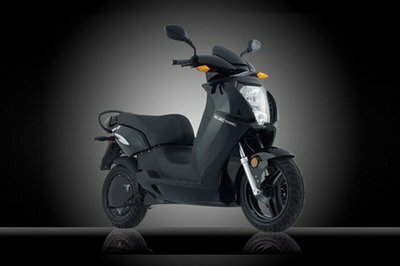 As far as prices are concerned, the 2013 Vectrix VX-2 can be yours for no less than $4,295. 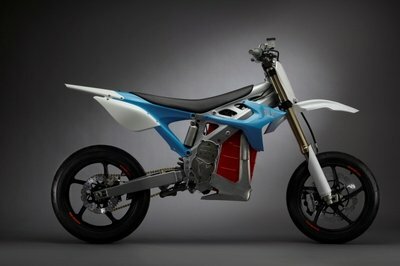 Hit the jump for more information on the 2013 Vectrix VX-2. Meet another one of our European “e-Scooter of the Year” award winners. 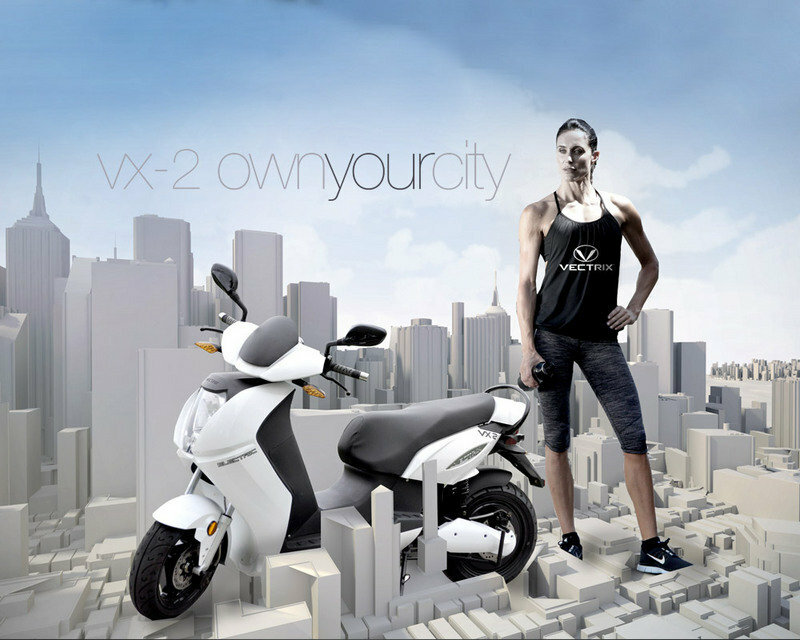 The VECTRIX VX-2 is truly a scooter designed with all of us in mind. Fast enough for tooling around town, running errands, and visiting friends. Fast recharge times of up to 5 hours for quick turnarounds. Zero gas emissions and zero gas needed. 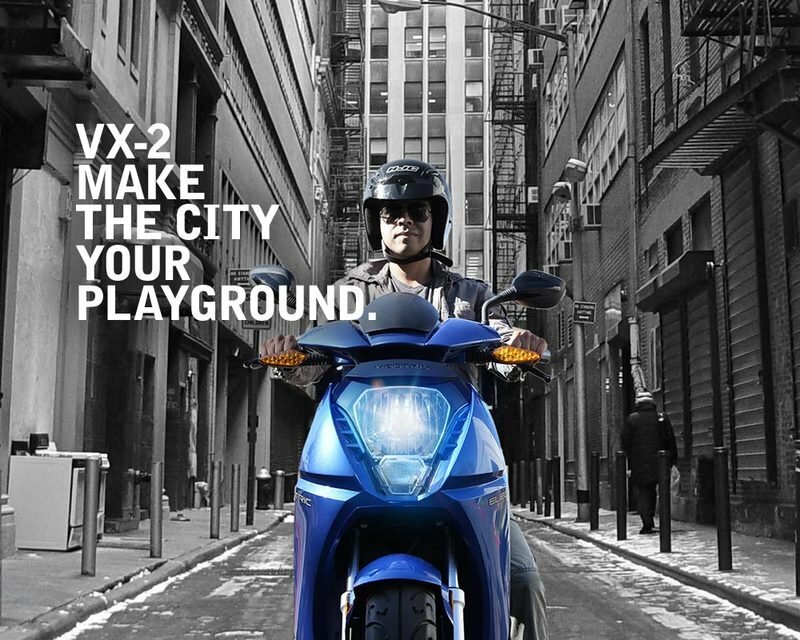 VX-2 is powered by maintenance-free battery technology for excellent range and performance. Think cities, towns, college campuses, business parks, campgrounds—anywhere parking is a premium and movement is a challenge. 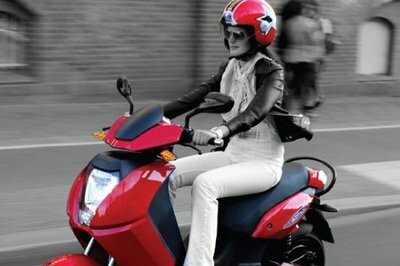 With the VX-2, you can now move about efficiently, avoid gas stations and do it all with a smile on your face.